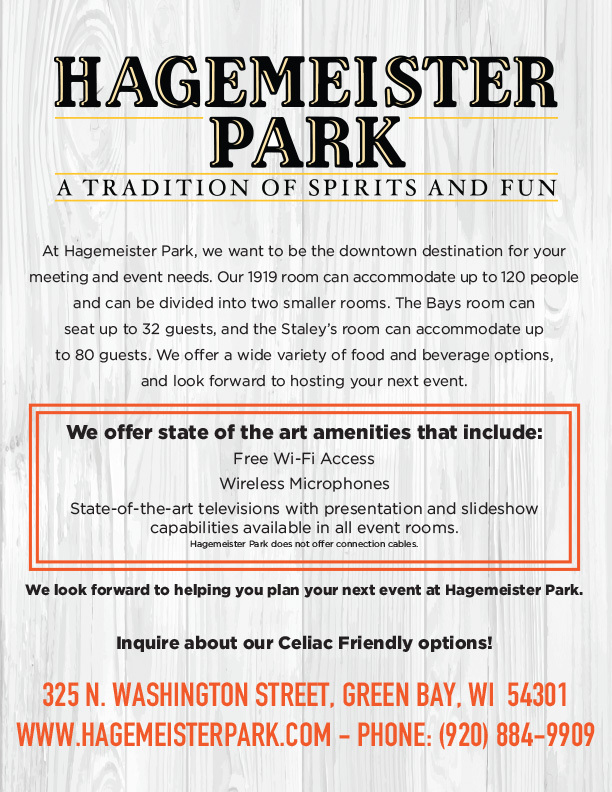 At Hagemeister Park, we want to be your downtown destination for your meeting and event needs. 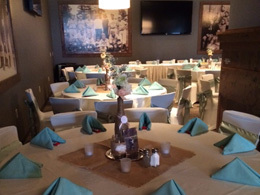 Our "1919" room can accommodate up to 140 people. 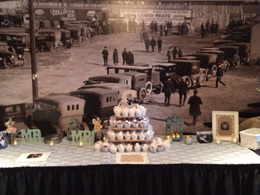 The "1919" room can be divided into two smaller rooms, The Bay Room can accommodate up to 32 guests and the Staley room can accommodate up to 100 guests. 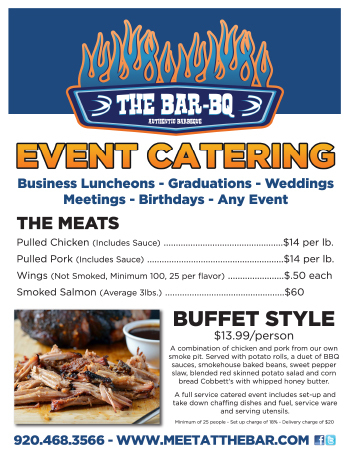 We offer a wide variety of food and beverage options that we look forward to working with you to fulfill your event's needs. State-of-the-Art televisions Power Point capabilities available in all event rooms. 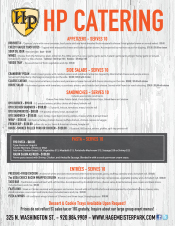 Our new off-site catering menu is geared for small (10 people) to large events! 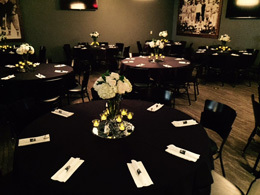 Whether it be an office or business setting to a birthday party or offsite event let Hagemeister Park take the guesswork out of event planning. We are equipped to handle same day events in a short notice. 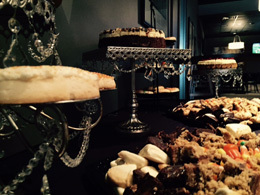 Delivery, and all utensils included, so we are a one stop shop for your event.